We love high-octane sports. The more dangerous the game, the more thrilling it is to watch. Gruesome injuries come with the territory, but sometimes they’re so bad, even the most hardened sports fanatics can’t help but cringe. From broken bones and severed limbs to slit throats and internal bleeding, the injuries sustained by athletes are a testament to their strength, endurance, and fortitude. 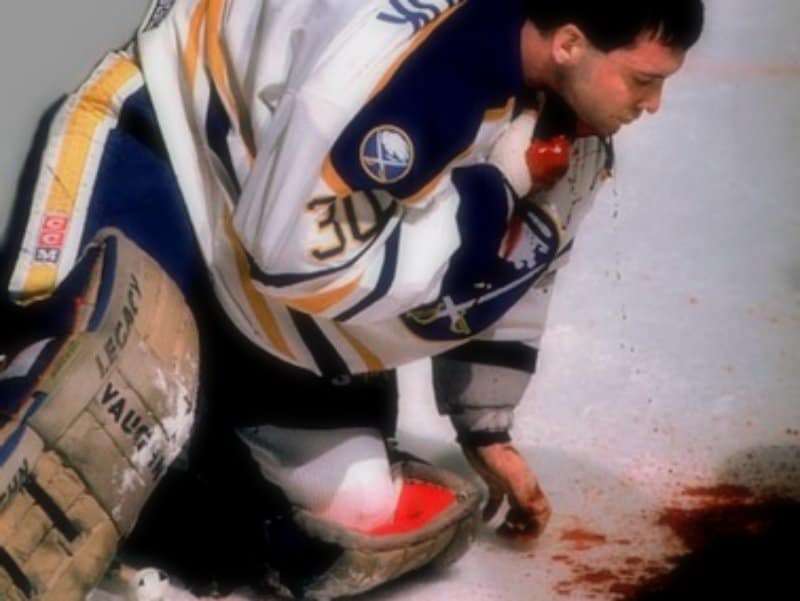 Here are fourteen of the most gnarly sports injuries that left fans with knots in their stomachs. LOLWOT would like to advise readers that some of the images are extremely graphic. 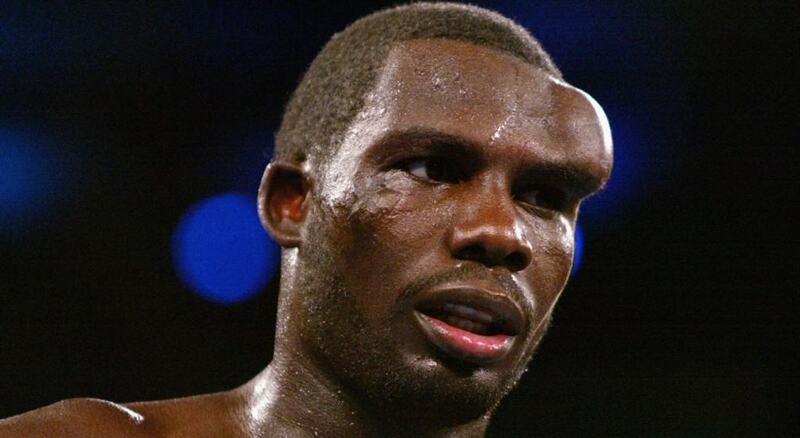 Hasim Rahman was attempting to make a comeback after losing a much-anticipated rematch with Lennox Lewis. But when he took on former champion Evander Holyfield, he got a taste of the aging icon’s infamous brutality in the ring. Holyfield headbutted Rahman and then repeatedly went after the growing lump on his forehead. The swelling was the result of burst blood vessels leaking into the tissue of Rahman’s forehead, a condition known as hematoma. A ringside doctor examined Rahman and decided to end the fight, leaving Holyfield with a victory by technical knock-out. 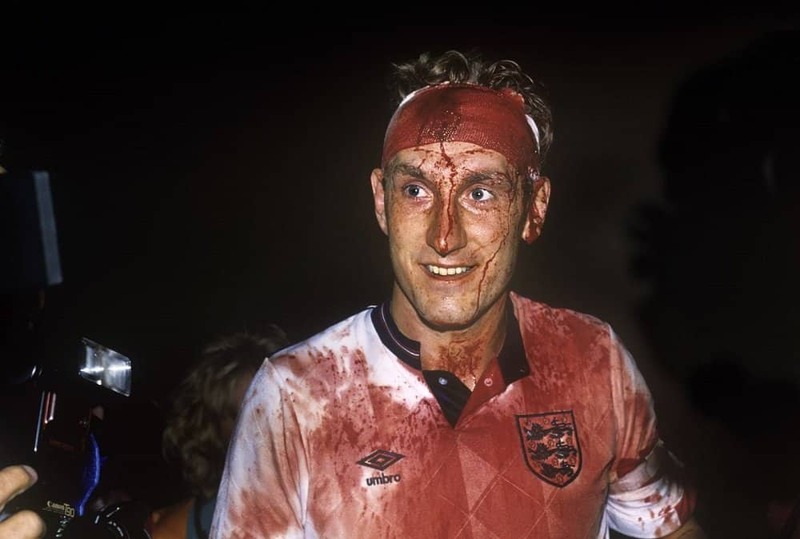 Legendary English footballer Terry Butcher took endurance to a new level during the 1989 World Cup qualifier game against Sweden. Early in the match, Butcher suffered a deep cut on his forehead that required several stitches. He may have been down, but wasn’t out – not by a long shot. Butcher continued to play valiantly, heading the ball without the slightest hint of apprehension. His stitches tore and blood from his re-opened wound dyed his shirt red, yet he finished the match nonetheless. 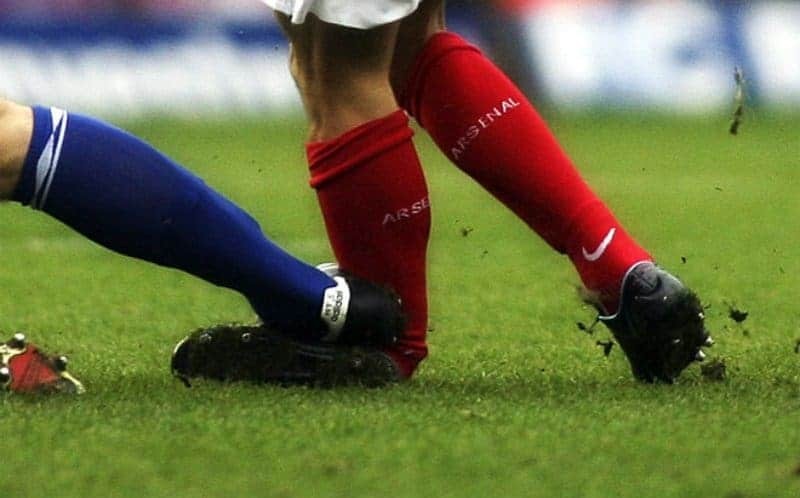 Even Terry Butcher would be out of commission after a leg fracture like this. French striker Djibril Cisse broke his leg just ten minutes into a World Cup warm-up match with China, knocking him out of the rest of the tournament. Speaking of leg fractures, college basketball’s Kevin Ware suffered a compound fracture in his right leg while playing for Louisville against Duke University. The protruding fracture noticeably disturbed players and coaches on both teams, but Ware repeatedly told Louisville players to “just win the game!” He was taken to a hospital and underwent emergency surgery while his team honored his request and beat Duke 85–63. Spain: home of delicious food, mid-day naps, and the killing of animals for sport. 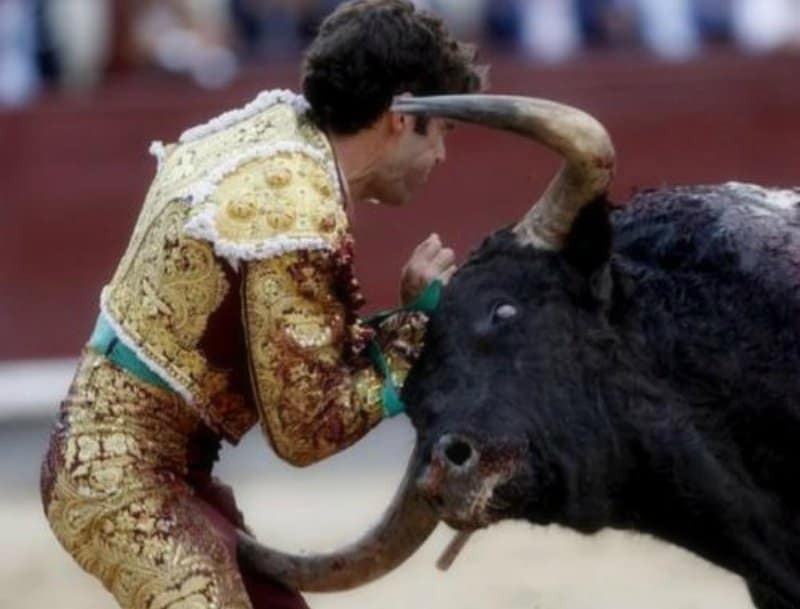 But however you feel about the controversial practice of bullfighting, we can all agree that getting gored by one in the tender areas can’t feel nice. The pictured fighter is Jose Tomas, who miraculously survived the encounter. 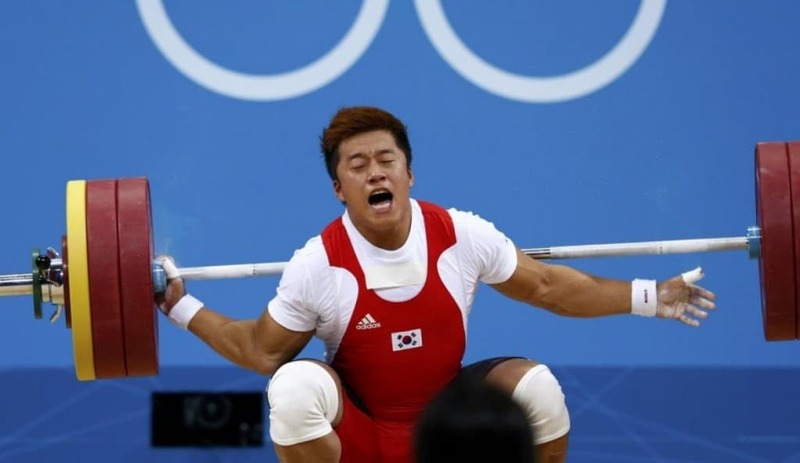 South Korean weightlifting champion Sa Jae-hyouk tragically dislocated his elbow at the 2012 Summer Olympics, forcing him to withdraw from the games. 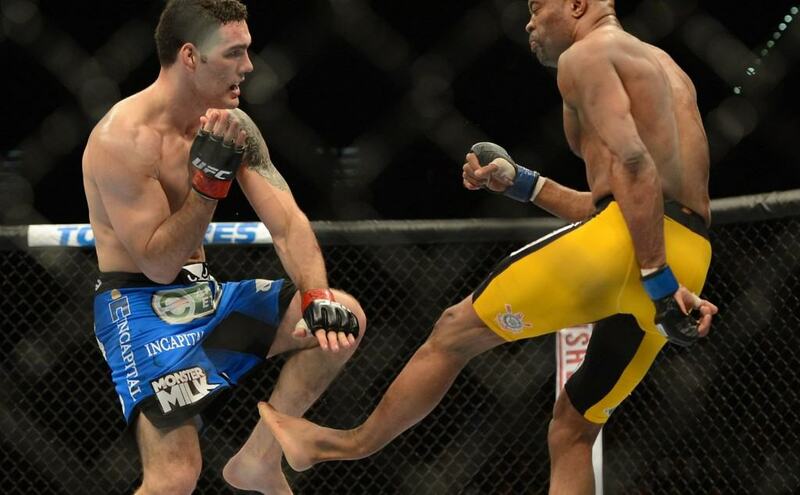 Brazilian mixed martial arts champion Anderson Silva suffered a serious leg break against undefeated opponent Chris Weidman. Silva was rushed to the hospital immediately and underwent surgery to correct the break. He returned to the ring the next year, but his career was soon mired in scandal when he tested positive for steroids. 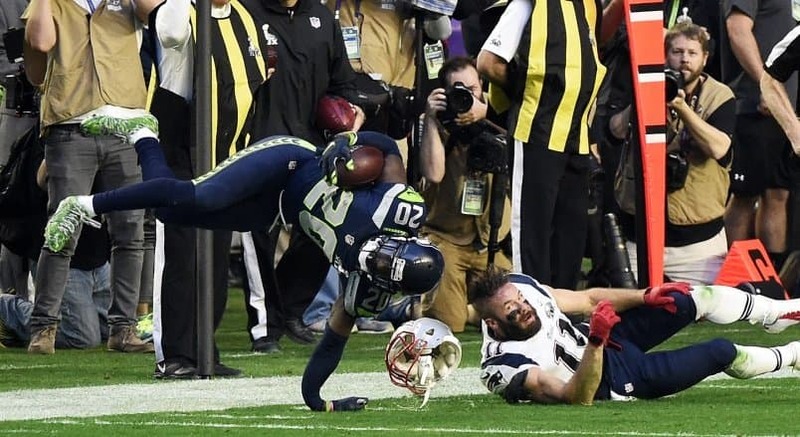 Jeremy Lane intercepted a pass during the thrilling Super Bowl XLIX game between the Seattle Seahawks and New England Patriots. Unfortunately for Lane, he landed awkwardly and broke his arm, putting him out of commission for the remainder of the Super Bowl. The Seahawks lost to the Patriots 24-28. Eduardo Da Silva suffered a broken fibula and a dislocated ankle in a match against Birmingham City. 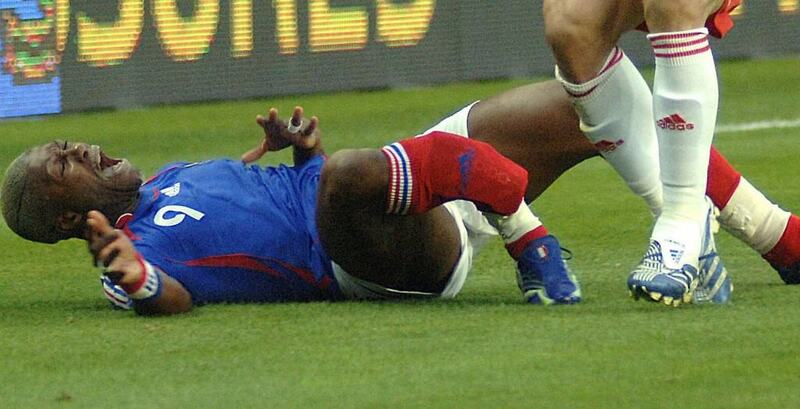 The injury was deemed so disturbing that Sky Sports decided not to show replays of the incident. Da Silva made a full recovery and has most recently played for Croatia’s 2014 World Cup team. 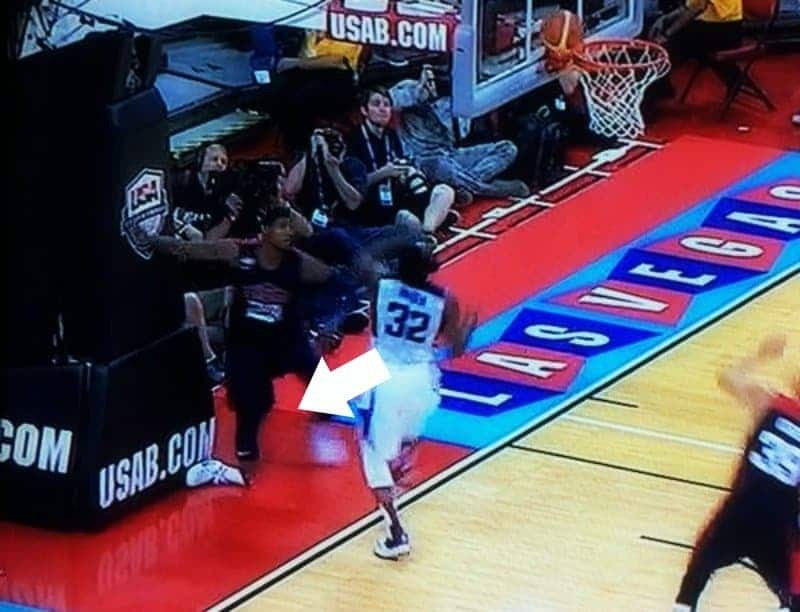 Television viewers were shocked when NBA favorite Paul George snapped his leg at the shin during a scrimmage game in Las Vegas. He was considered a shoe-in for the 2014 FIBA Basketball World Cup roster, but the horrific injury took him out of the running. He returned with a vengeance a year later, scoring 13 points in 15 minutes and leading the Indiana Pacers to victory over the Miami Heat. Sticks and stones may break my bones, but words will never hurt me? 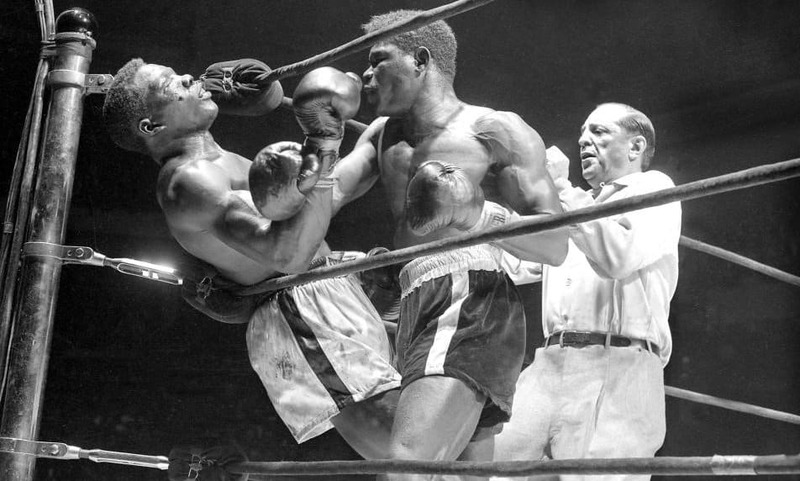 Tell that to welterweight champion Benny Paret, whose insults to challenger Emile Griffith earned him a beating so relentless, he slipped into a coma and died ten days later. Who needs sticks and stones when you’ve got blind rage and hands like concrete blocks? When climbing or jumping on something, it’s probably best to remove any rings you might be wearing. Otherwise you could end up like Swiss footballer Paulo Diogo, whose wedding ring got caught in a fence he was climbing while celebrating a goal. When Diogo jumped down, his ring – and his finger – stayed put. 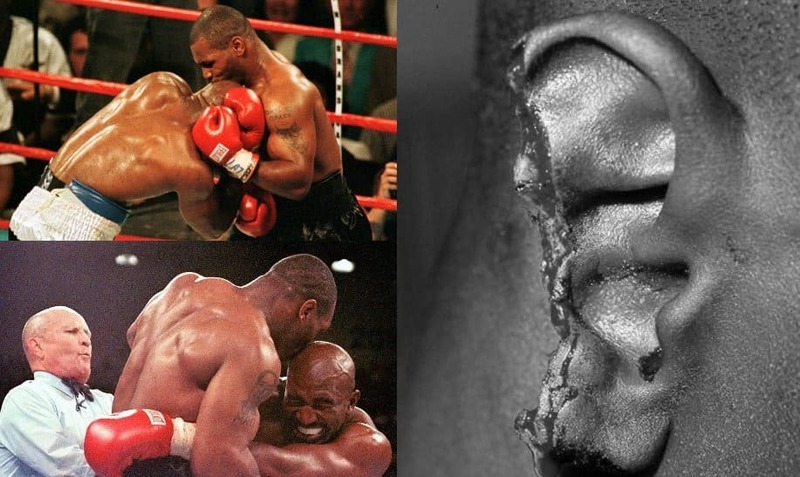 Evander Holyfield vs. Mike Tyson II has gone down in sports history for the infamous moment where a frustrated Tyson bit and ripped off part of Holyfield’s ear. Animosity between the fighters had been stewing since Holyfield took the Heavyweight Champion title away from Tyson in one of boxing’s most memorable upsets. It finally came to a head when a pummeled and exhausted Tyson chomped down on Holyfield’s left ear, ripping a chunk from it and spitting it out onto the canvas. Tyson was immediately disqualified for the move, leaving Holyfield the champion. Despite their intense rivalry, the two have become close friends since retiring from boxing. Holyfield even let Tyson induct him into the Nevada Boxing Hall of Fame. Now that’s good sportsmanship!